Riot IT’s mission is to produce intuitive technology solutions that amplify Rioter performance and ensure no technological hurdle slows us down. 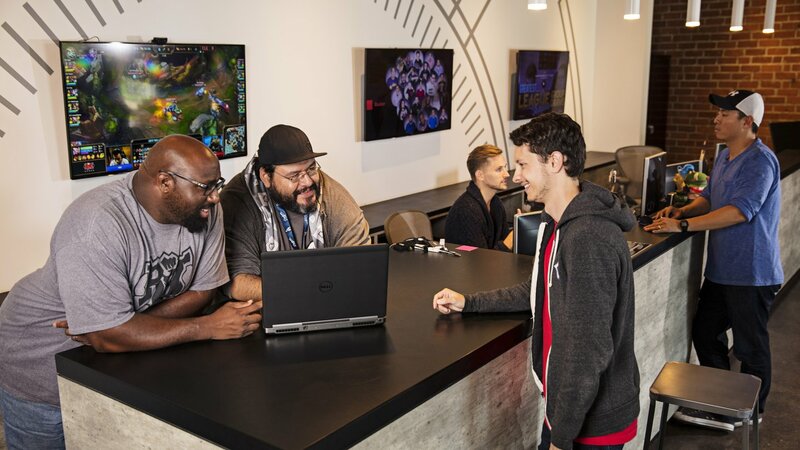 We are IT support; systems administrators, infrastructure engineers, application managers, leaders, and specialists, tasked with ensuring Rioters have the technology and services they need to create player value. We aspire to be technology professionals who are not only rockstars in their craft, but who also care about facilitating a positive experience for the Rioters we support worldwide.